… to the home page of Preferred.AI. 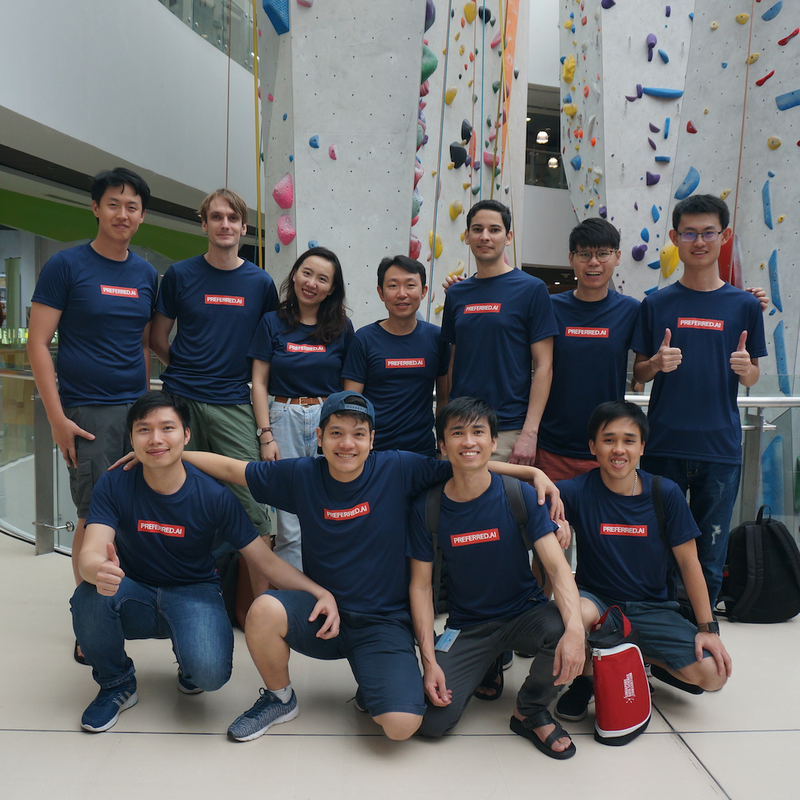 We are a close-knit group of data mining and machine learning researchers based in SMU, focusing on learning user preferences from data. On these pages you would find information about our activities, profiles, projects, and publications.